The ride-sharing firm Uber will, for the first time, allow users to hail self-driving cars within a fortnight, the company has confirmed. Uber said the launch would take place in Pittsburgh, Pennsylvania. It added that it was teaming up with Volvo. At first, the vehicles will be supervised by a driver, who can take control if necessary, and an observer, Bloomberg reported. The firm first revealed plans to replace human drivers two years ago. More than one million people drive vehicles linked to its app, but are not directly employed by the company. 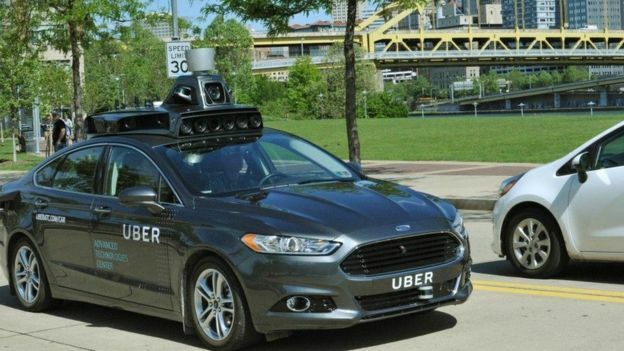 A spokeswoman for the firm told the BBC: “Starting later this month, Uber will allow customers in downtown Pittsburgh to summon self-driving cars from their phones, crossing an important milestone that no automotive or technology company has yet achieved. She added that Volvo had already sent a small number of sensor-equipped XC90 sports utility vehicles (SUVs) to Uber, which would be used in the initial trials. The carmaker intends to have delivered 100 such cars to its partner by the end of the year. Uber had previously used modified Ford Fusions to test its self-driving tech. 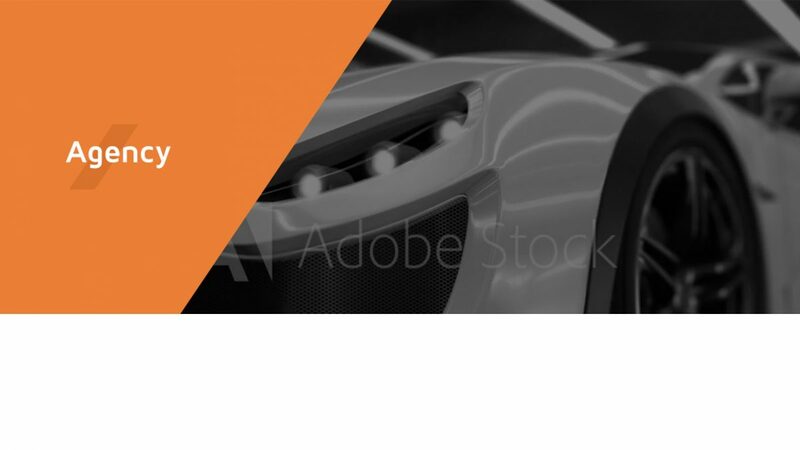 What Does the Future Hold for Augmented Reality in Digital Marketing?